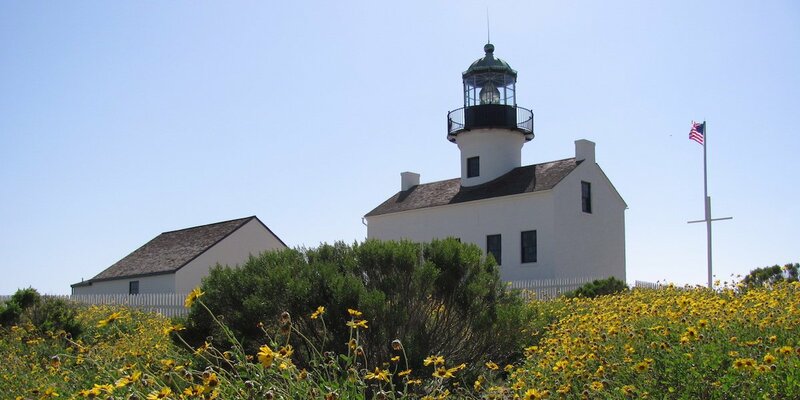 We are the Cooperating Association partner with the Cabrillo National Monument. 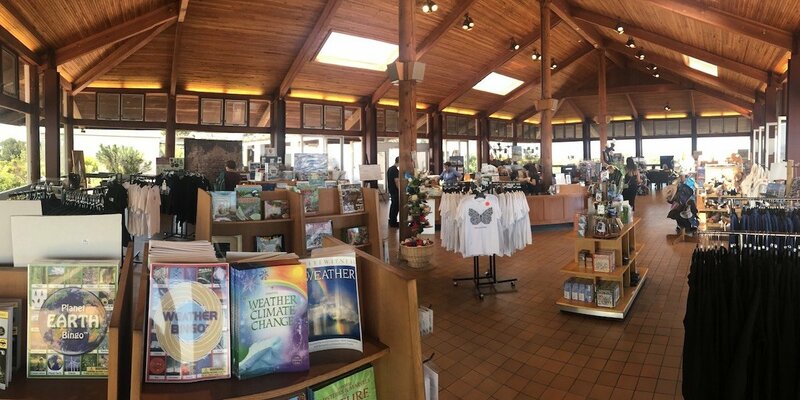 Learn about our upcoming events, explore activities at Cabrillo National Monument and visit our store for educational gifts that help support the park. 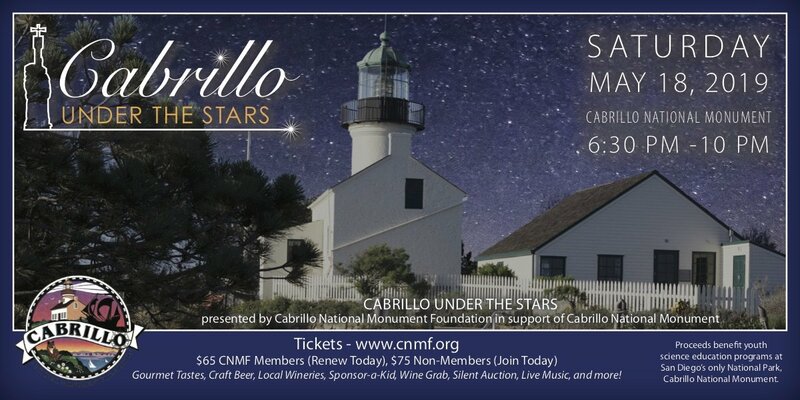 We are the Cooperating Association partner with the Cabrillo National Cabrillo National Monument Foundation will celebrate our 5th Annual Cabrillo Under the Stars, our most fun raising and largest fund raising event. 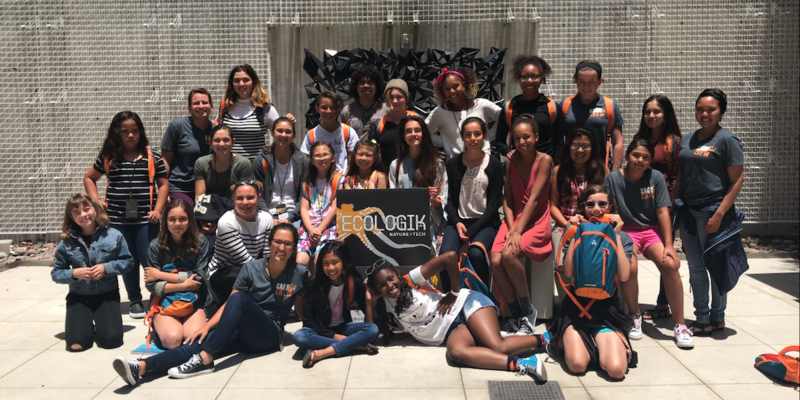 EcoLogik, A unique fusion of ecology, nature, and technology, EcoLogik connects the next generation of stewards to the natural resources and science of Cabrillo National Monument. The goal of the EcoLogik Project is to provide education tools and context empowering the 21st century of park stewards in meaningful and relevant ways with science. 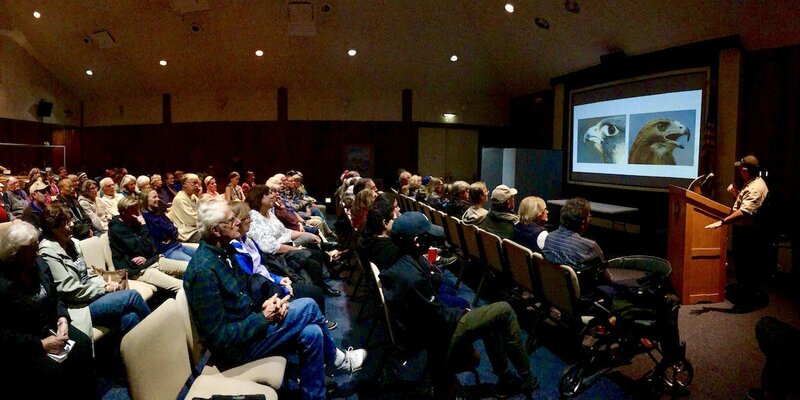 Join us as we explore the natural themes of Cabrillo National Monument in our Science Education Series Naturally Speaking! 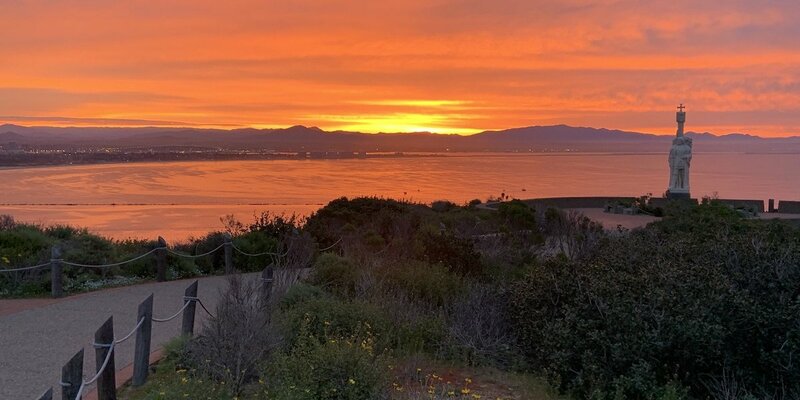 The Cabrillo National Monument Foundation (CNMF) is the premier supporter of the educational, interpretive, and scientific programs of Cabrillo National Monument, meeting the needs of the National Park Service.